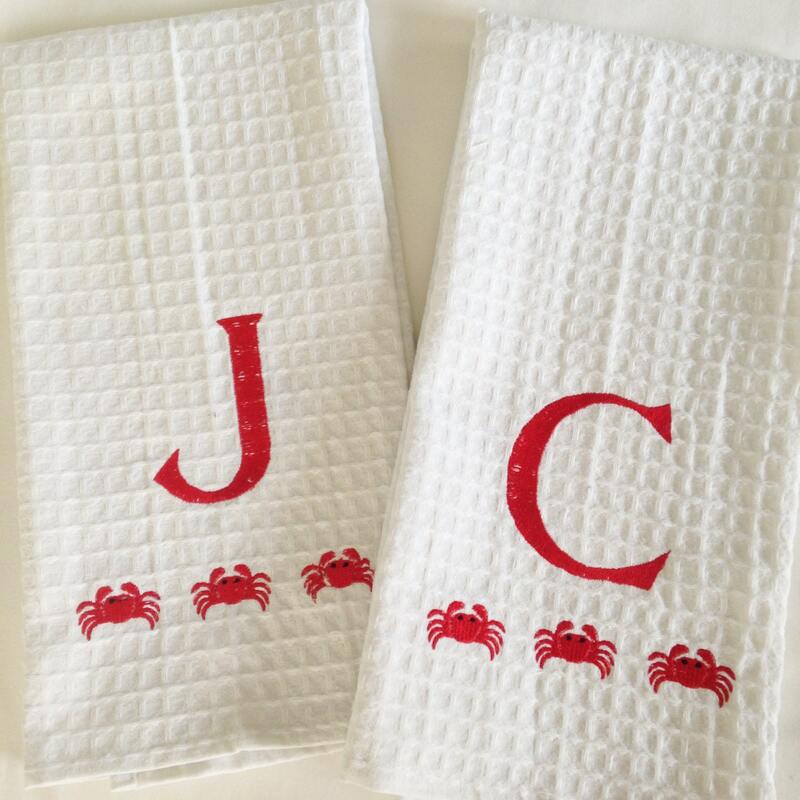 We took a white waffle weave cotton dish towel and added some whimsical crabs. 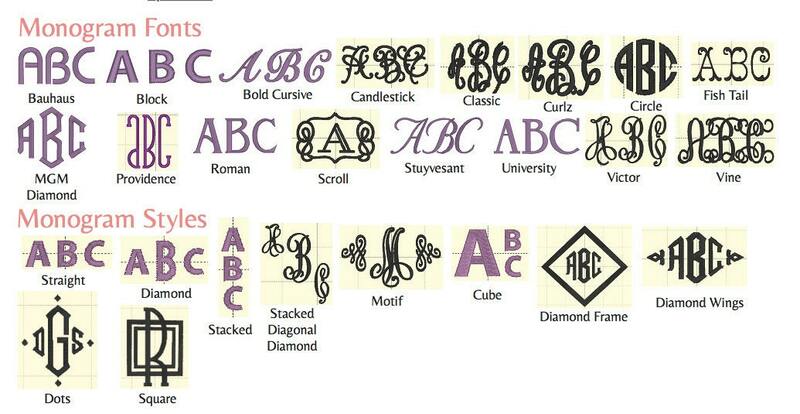 Paired with a monogram, these cute kitchen towels are great host gifts or a little added fun to your kitchen decor. Love these - they are perfect!